Pink Fuzzy Slippers Authors | We're writers, but we're also readers, and women, enjoying life one day at a time. For those who celebrate, have a Happy and Blessed Easter! I’ll be hosting Easter dinner for family and friends today, and baked ham and mashed sweet potatoes are on the menu. What is your Easter dinner menu? Please share your comments below. Be sure to snag your copy of Sweet Peppermint Kisses on Monday, April 22nd. My sweet romance will be available for only $.99 on ALL ebook retailers for this one day only sale event. Also available on all other etailers here. Maeve, my sweet romance, is available for only $1.99! I learn a lot when I tutor. 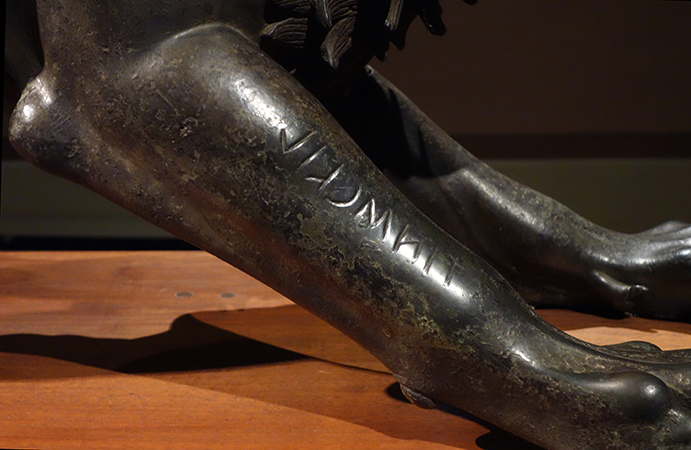 This ancient bronze statue was the topic of a student’s most recent essay. I think he might have an appearance in my demon series! 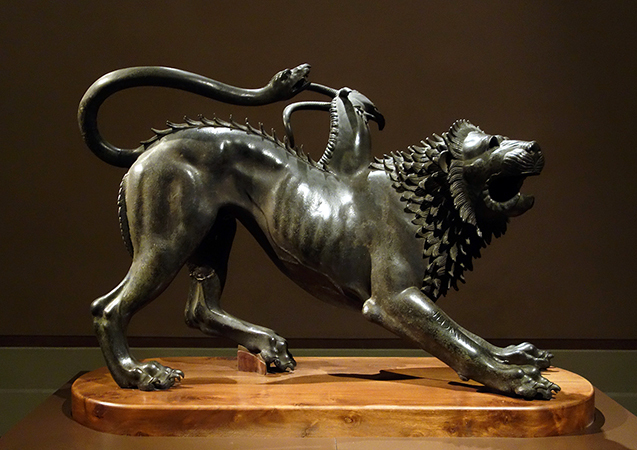 The Chimera of Arezzo, an Etruscan sculpture, survived from antiquity. The Chimera was a legendary, fire-breathing monster of Greek myths. It lived in Lycia (southwestern Asia Minor). Born of the Typhon and Echidna, the Chimera made caused havoc in Lycia until Bellerophon, a hero from Corinth, mounted on the winged horse Pegasus, destroyed it (Hesiod Theogony 319-25). The Chimera is a hybrid, a combination of more than one animal incorporated into the whole; most often a lion’s head, with a goat rising from its back, and a snaky tail. 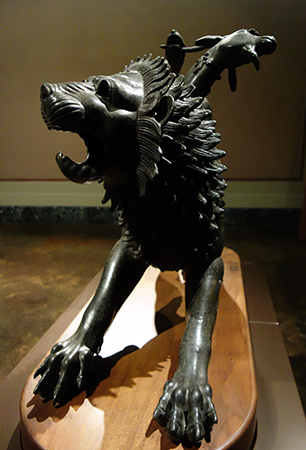 Chimera from Arezzo, c. 400 B.C.E., bronze, 129 cm in length, (photo: E.M. Rosenbery; © Soprintendenza per i Beni Archeologici della Toscana-Museo Archeologico Nazionale, Firenze) Its writhing body parts depict movement, pose, and musculature of the figure. The lean body emphasizes the tension in the arched back, the extended claws, and the roaring mouth set amidst the bristling mane. The right foreleg shows the inscription “tinścvil” meaning “Offering belonging to Tinia” (TLE 663; Bonfante and Bonfante 2002, no. 26 p. 147). This indicates that the statue was a votive object, offered as a gift to the sky god Tinia. 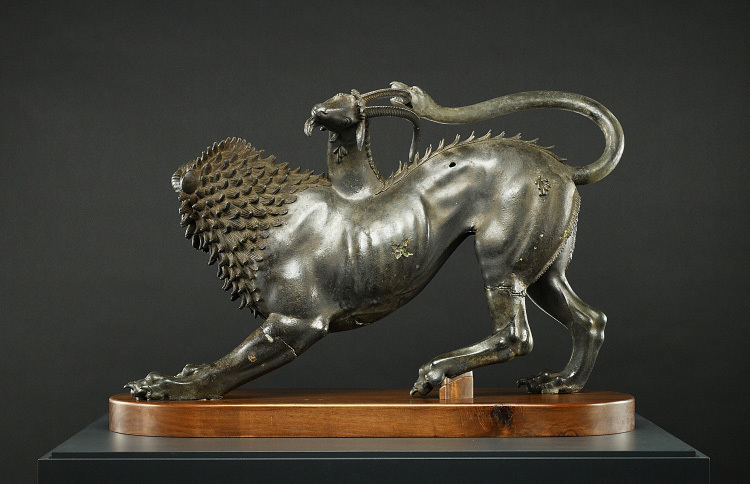 The Chimera of Arezzo is a masterwork of Etruscan bronze working, demonstrates a high level of technical proficiency on the part of the artist (or workshop) that produced it but also clearly shows a fine-tuned awareness of the themes of Greek mythology that circulated around the Mediterranean. in Magna Graecia such as Metaponto and Kaulonia (Italiote refers to pre-Roman Greek speaking peoples of southern Italy, while Magna Graecia refer to the Greek colonies established in Southern Italy from the 8th century B.C.E. onward). For those who celebrate, Palm Sunday is a Christian feast that falls on the Sunday before Easter. Palm branches symbolized goodness and victory in ancient civilizations. It also marks the beginning of Holy Week, which ends on Easter Sunday. Do you celebrate Palm Sunday? Please share your comments below. 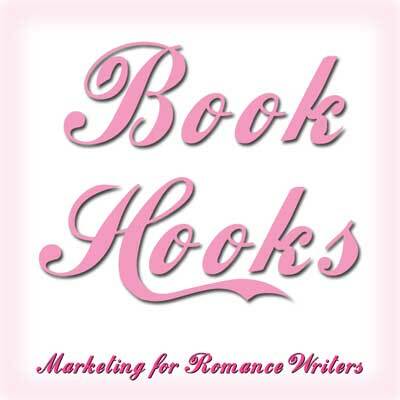 Love an Irish sweet romance? How about a Kindle countdown deal? Oh Danny Boy is only $.99 for a very limited time. Pick up your copy today before price goes back up. Danny Brady has never hesitated to go after what he wants, but melting Clara’s defenses will take more than hot tea and charm. He’ll have to prove he’s made of stronger stuff—even when her past threatens to tear her carefully reconstructed world to shreds. Today was a brussel sprouts kind of day. I prepared mine in the oven with spices and butter. The good thing was that they tasted awesome. The bad thing was that I couldn’t eat just one serving! I bought one package of already spiced fresh sprouts and one regular package of frozen sprouts. PAM coconut spray and a splash of olive oil in the bottom of the Corningware pie dish coated the sprouts easily. Since the fresh sprouts had been liberally spiced, I didn’t add more spice. I did add Himalayan Pink Salt ( a recent discovery). I added a tablespoon of butter and baked the dish at 350 until they were tender. Do you like to see a childhood crush grow into a romance? For me, stories about “puppy love” that becomes the real thing is less interesting than one that offers a second chance at love. I like for the teens to mature and experience life. In Protecting Melissa Gabe and Melissa see each other in different ways now that he is a widower and she is a widow. Gabe’s son is in Melissa’s English class. Gabe married right after high school because he was about to become a father. Joining the Army gave him a way to get a college degree and have a life of adventure. Melissa returned to her hometown after college to teach. When her husband was shot in bed with another man’s wife, she learned that he had cheated on her and everyone who did business with him. Now she’s working to get past knowing she lived with a crook. Jason Gabriel wasn’t looking forward to arguing with Melissa Anderson. Of all the teachers in Pendleton High, why did she have to be his son’s language arts teacher? Jay’s grades had gone from lousy to great since fall so he wouldn’t lose his place on the football team. That should have been a good thing. Now he was missing Spring practice, a bad thing. The young super jock was blowing a great chance to play first-string quarterback next fall. Since he’s passing language arts now, why is he staying after school? Time to stop speculating and go inside and meet with the teacher. Maybe the boy had a crush on his teacher. Gabe’s crush on his Spanish teacher had developed when he was about Jay’s age. It wasn’t so unusual. Maybe Jay still misses his mom and has become attached to his young teacher. Whatever the problem, Gabe certainly had plenty to make up after his years as an absentee dad and husband. He’d given up his military career to care for his dying wife and become both mother and father to his son. Would things have been different for Jay’s mom if she’d had more support? Guilt gnawed at Gabe’s stomach. He couldn’t change the past, but he could be a better father and keep a close watch on his boy. “I’ll just talk to Ms. Melissa Anderson and ask for her help,” he muttered as he closed the door of his Ford truck. Gabriel’s Hardware stood out in red letters on the forest green door. 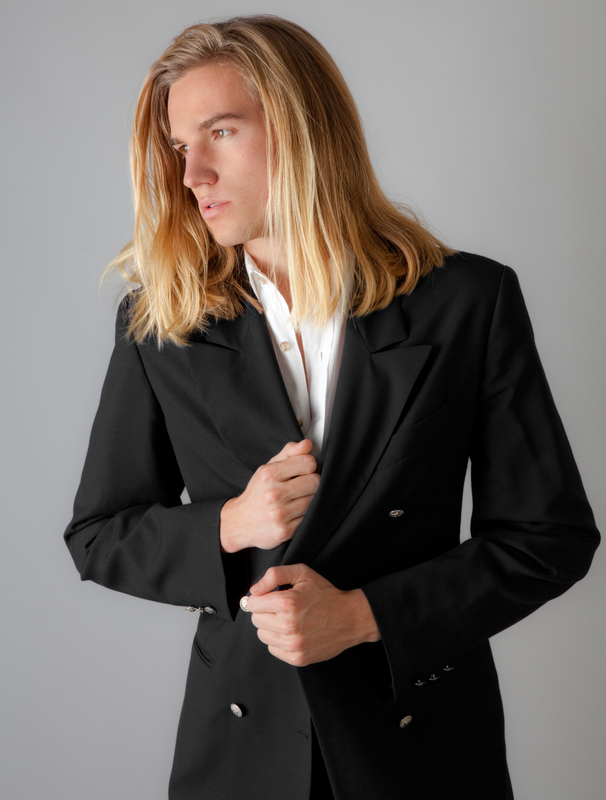 He straightened the knot in his tie, touched his pocket to be sure he had the Butterfinger candy bar, then strode toward the familiar old brick building. “There’s no reason we have to argue today. I’ll be reasonable if she will,” he muttered. THIS IS THE SECOND EDITION. Preorder for 99 cents until May 24. It’s a $.99 Kindle Countdown Sale! MAEVE, my sweet contemporary romance, is only $.99 for a very limited time! All right, so she’d spend the week with a match. On her dating profile, she’d added that she was a workaholic. Hopefully, so was he. Edward Newell had one thing on his mind when he reached Corsica, and it didn’t involve meeting a perfect match. Dating? Love? Romance? Not for him. Save $7.00 off the print price on this Kindle Countdown sale. Don’t miss out. Offer ends soon. So, as always, a Happy Friday to you, and please be on the lookout for Sinners’ Opera! Cover Reveal and Maybe a Skin Reveal! A heartwarming story is the hallmark of a romantic read. Savor the magic of the charming fictional town of Cherish, SC, with this collection of contemporary romances in my exclusive bundle, Romance Stories To Cherish. Find out why readers are falling in love with Romance Stories To Cherish & staying up all night reading! These sweet and Christian romances will warm your heart. Cozy up with a cup of tea and lose yourself in the joyful seasons of romance. It’s easy to recognize another’s pain. The tough part is facing your own. When Dorothy Thompson returns to Cherish, SC, to play piano for her brother’s wedding, memories and fear nearly paralyzes her fingers. If anyone she knew back in high school discovers her secret, the whispers will start. Fake. Fraud. Failure. It’s not as if she can blame God for her troubles. No, she did that all by herself. But, remembering His lessons, she’s fighting to get back on track. All she can do is pray the wedding vocalist—her brother’s friend Ryan, a rising opera star—won’t notice the way her hands shake. When Ryan Edwards sets foot inside a church for the first time in years, he’s no longer the pitiable kid from the poor side of town, but someone who’s made it on his own. Without God’s help—not that He ever cared about misfits like Ryan, anyway. When he lays eyes on Dorothy—all grown up, more beautiful than ever, and clearly hiding something—he almost forgets why he left Cherish. Almost. But while his heart yearns to call the tune, he can’t forget his hard-earned career comes first…and his old friend’s little sister is off limits. Note: Contains references to opiate addiction and recovery. Author’s Note: A Love Song To Cherish was previously published as Love’s Sweet Cadence. It has been lightly revised. 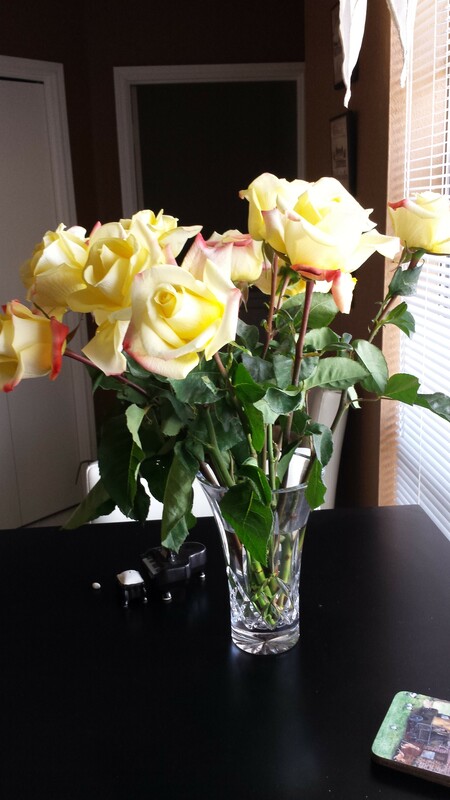 Valentine’s Day is all about love. And God has a special plan for a small-town woman and a road-weary singer. This bundle is also available in paperback. Today I’m sharing a sneak peek excerpt of Chapter One from Oh Danny Boy, my sweet contemporary romance novel set in Ireland. 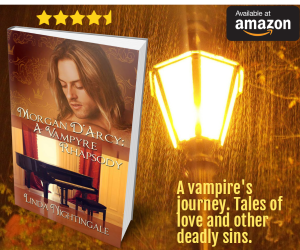 This book is a reader favorite (note reviews!) and is also available in print and audiobook. Snag your copy today! “Seamus, don’t jump!” Clara Donovan heard her own cries, the shouts resounding through the misty night air. She raced across the sidewalk toward Farthing Bridge, her gaze riveted on a horror she didn’t want to believe. Her older brother Seamus sat on the edge of a tall bridge with his head slumped in his hands, a bottle of whiskey beside him. The arched stone bridge spanned the River Farthing, connecting the town to a once-popular marketplace. Despite her refusal, she hesitated. Was she trained to climb to the top of a rusted bridge when she was crippled with fear and could hardly breathe? Umm, no. But she was desperate, and desperation made people do things they thought they could never do. No worries. Dear saints in heaven, her brother was about to jump off a bridge. She gripped the slick railings with both hands and began climbing, acutely aware of the guitar player’s encouraging whispers behind her. She counted each step until she reached the top, scrambled to her feet, and raced to her brother. Seamus’s chin was hunkered in his hands, the empty whiskey bottle beside him. Inwardly, she shuddered. He was a sight wearing tattered clothes, his flaming red hair caught in a ponytail. “Someone who’s offered to help.” She struggled to control her trembling. Her brother’s big-boned body was precariously close to the edge. Want more? Keep reading Oh Danny Boy here.